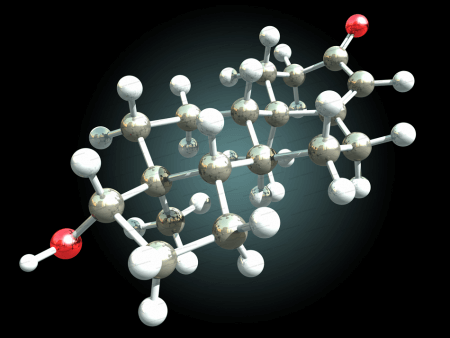 Small and invisible to the naked eye, atoms and molecules are the building blocks of matter. While these tiny particles bear deep associations, they are far from being interchangeable. This article explains the differences between the two. The basic building block of matter, an atom is a tiny particle that makes up solid, liquid, gas, and plasma. It is made up of a nucleus, which is linked to one or more electrons. Comprising 99.94% of the atom’s entire mass, its nucleus is made of protons and neutrons. Typically, the number of protons in a nucleus is equal to the number of neutrons it contains. While electrons are negatively charged, protons are positively charged. Neutrons, as the name implies, are neutral. 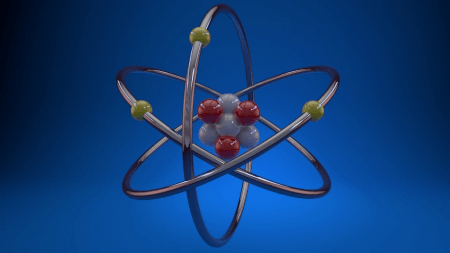 With its size ranging around 100 picometers, an atom is the tiniest constituent of matter. Because of its relatively small size, it cannot be seen even through a magnifying microscope. Meanwhile, a molecule is the tiniest unit of a chemical compound or element. It is an electrically neutral group of atoms formed by chemical bonds. Depending on their atomic composition, molecules can either be homonuclear or heteronuclear. Homonuclear molecules are made up of chemically bonded atoms of a single chemical element, while heteronuclear molecules are compounds that are made up of atoms of more than a single element. For instance, oxygen (O2), an element formed by bonding 2 oxygen atoms, is homonuclear. On the other hand, carbon dioxide (CO2) is heteronuclear since it is a combination of 1 carbon and 2 oxygen atoms. So what’s the difference between an atom and a molecule? Especially in form and structure, atoms and molecules bear significant differences. In terms of composition, atoms are made of protons, electrons, and neutrons, while molecules are comprised of a chemically bonded group of atoms. The atoms forming molecules can either be identical or non-identical. Also, when it comes to visibility, neither atoms nor molecules cannot be seen by the naked eye. However, unlike molecules, atoms cannot be viewed through a magnifying microscope because they are smaller in size. Shape is another notable difference between the two. While atoms are spherical in nature, molecules may be triangular, linear, or angular. Furthermore, atoms cannot be further subdivided into sub-atoms even during a chemical reaction. Molecules, on the other hand, can be subdivided into individual atoms. Lastly, in terms of reactivity, even though molecules are always in motion, atoms are typically more reactive, depending on different variables. In fact, it is challenging to predict the movement of atoms because of their high reactivity level.